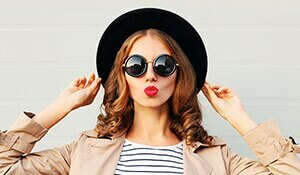 If there’s one hair care tip that’s essential for all of us, it is that you need to keep changing your hair care routine with every season. It is during the festive season that you need to shake things up as far as your hair care routine is concerned. 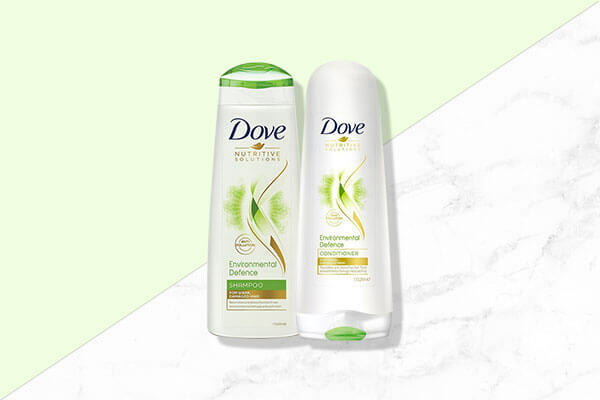 Trust the Dove Environmental Defense Shampoo and Conditioner to put up a strong fight against pollution this Diwali. Why? This one is known to be an anti-pollution range that gently detoxifies and purifies your tresses along with replenishing the nutrients in your hair. Sounds like a good deal, doesn’t it? An oil massage during Diwali? Make this a part of your hair care routine right now! 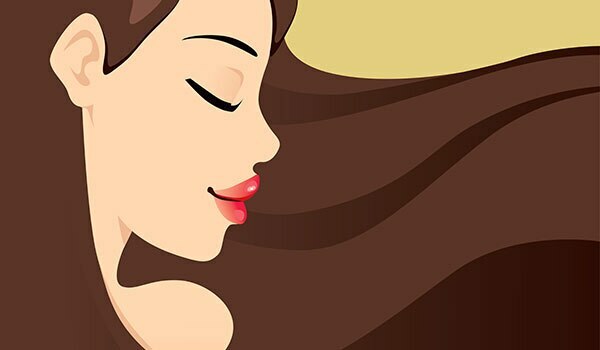 After all, an oil massage will ensure that your hair stays strong and healthy while fighting the ill effects of pollution like hair fall, dandruff, the works. 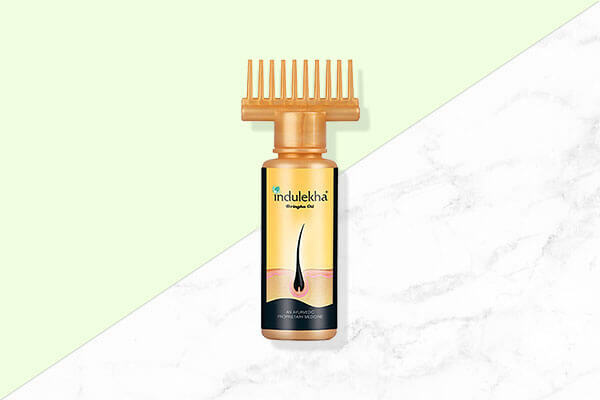 Make this a part of your Diwali hair care routine by embracing the Indulekha Bringha Oil. This one’s known for its medicinal properties that reduce hairfall and regenerate hair growth. Like that’s not enough, this oil bottle comes with a ‘selfie comb’ that dispenses the medicinal oil directly on your scalp thereby reaching your hair roots and promoting hair growth. Can’t deny yourself this hair care tip, ladies! Yes, you will be pressed for time and you might actually miss out on air drying your hair or even blow drying it. But this hardly means you can step out with wet hair. Wet hair will only attract pollution and dirt causing hairfall, scalp problems and so much more. 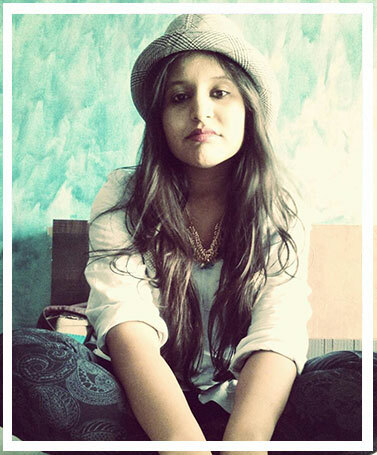 So our hair care tip for Diwali would be to find a little time to dry your hair before you step out. Pollutants often rob our hair off moisture. To keep this problem at bay and to take your hair care routine seriously during this season, it’s best to opt for a weekly steam. This will not only replenish the moisture but also encourage hair growth. So make sure you pamper your tresses by way of a hot hair towel during the festive season. A hair mask will not only seal in the moisture but also ensure that your hair is armed against pollution. Make a paste of roasted pumpkin, egg yolk and 3 tablespoons of honey. Apply this to your hair and then let the mask sit for 30 minutes and wash off with shampoo and conditioner. 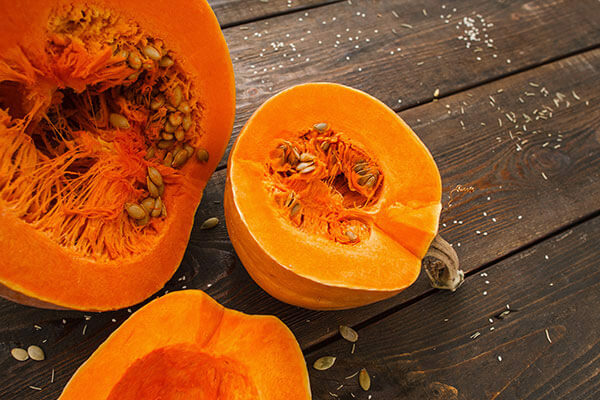 Pumpkin contains potassium, which is essential for hair growth while eggs and honey are the perfect conditioners for your angry tresses during Diwali. We promise—using this hair care tip will benefit you in so many ways!